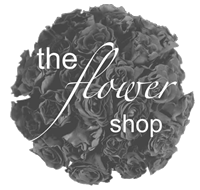 A simply stunning, modern yet welcoming shop, providing flowers for every occasion. The Flower Shop stocks the most unusual and beautiful flowers from all over the world. Imported by Wim Van Boheman (a family run business) who deliver to The Flower Shop thrice weekly thus ensuring the freshest and highest quality blooms the flower markets have to offer.